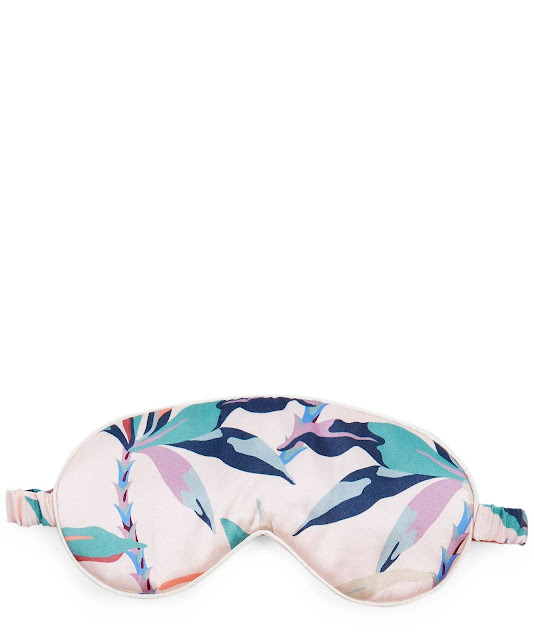 Couture Carrie: CC Loves... These Beauty Products! 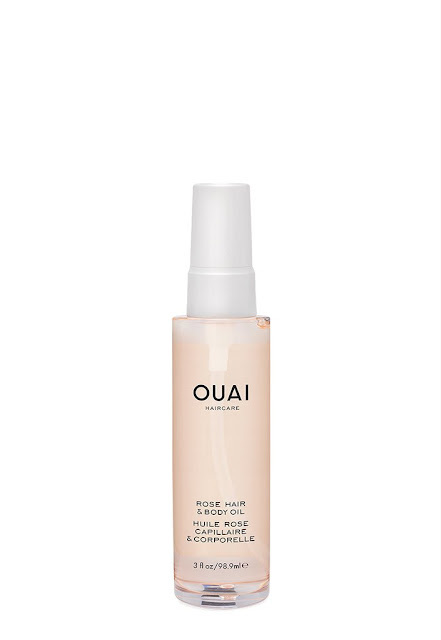 Darlings, here are the beauty products CC is loving lately! Treat yourself to something special from this post or consider these little lovelies as stocking stuffers for the gorgeous gals in your life! Clarins Gold Mascara Top Coat, at clarinsusa.com... from the Limited Edition Shimmer & Shine Collection ~ so perfect for the holidays! 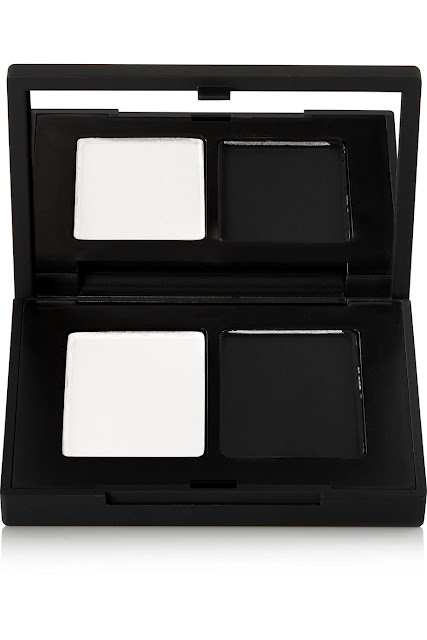 NARS Duo Eyeshadow in Pandora, at net-a-porter.com. Oasis silk satin eye mask, at libertylondon.com. Ouai Rose Hair and Body Oil, at theouai.com. 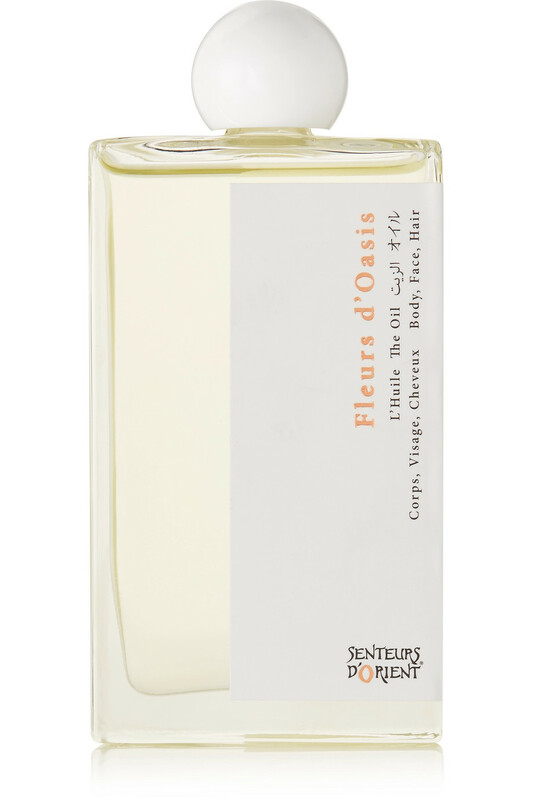 Senteurs d'Orient Body Oil Fleurs d'Oasis, at net-a-porter.com. 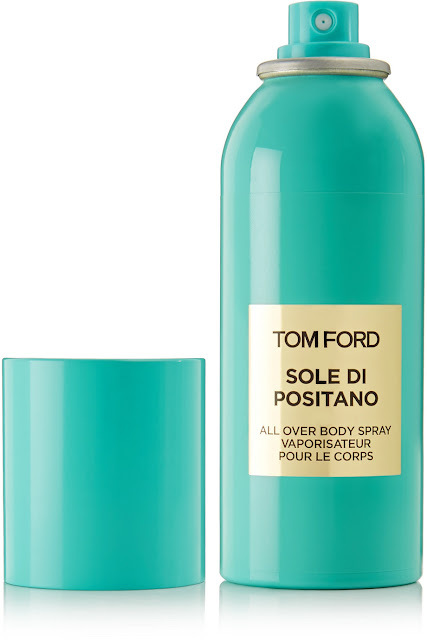 Tom Ford Beauty Sole Di Positano All Over Body Spray, at net-a-porter.com. Darlings, which of these awesome items catch your eye? 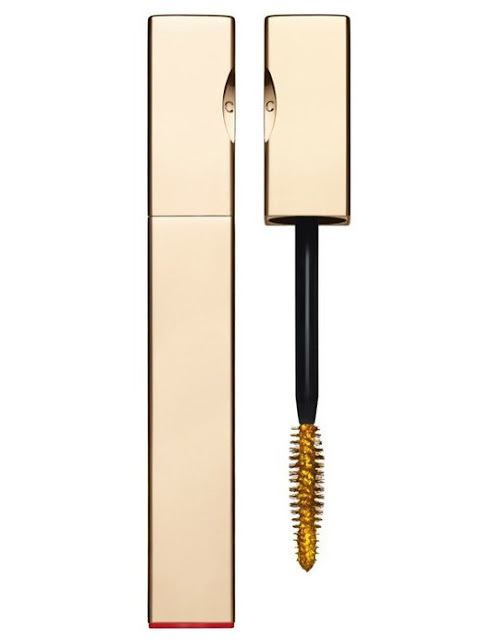 Those are fab high end beauty products.